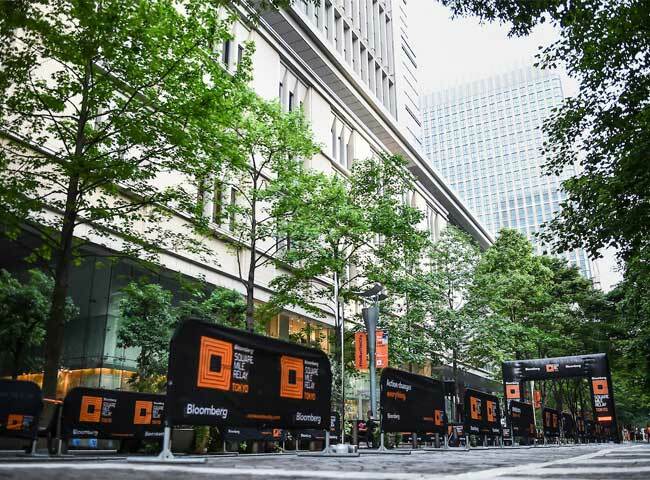 The Bloomberg Square Mile Relay is a one-of-a-kind, immersive team building experience that encourages interaction within and between corporations that was started in England. 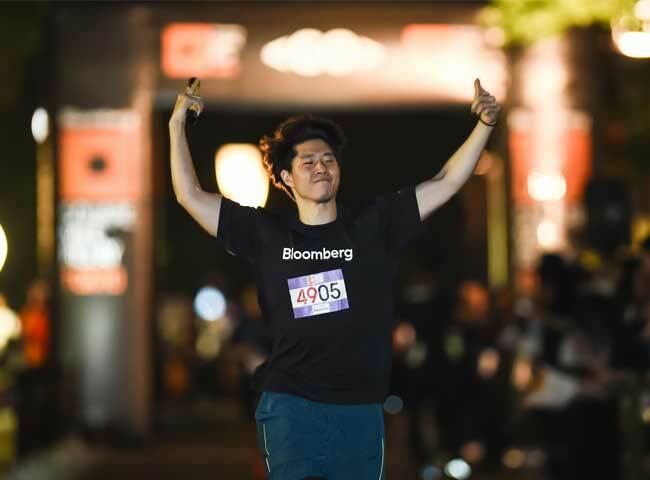 Held on a weekday with participants running through the financial district, it is a fun and motivating corporate team building event. 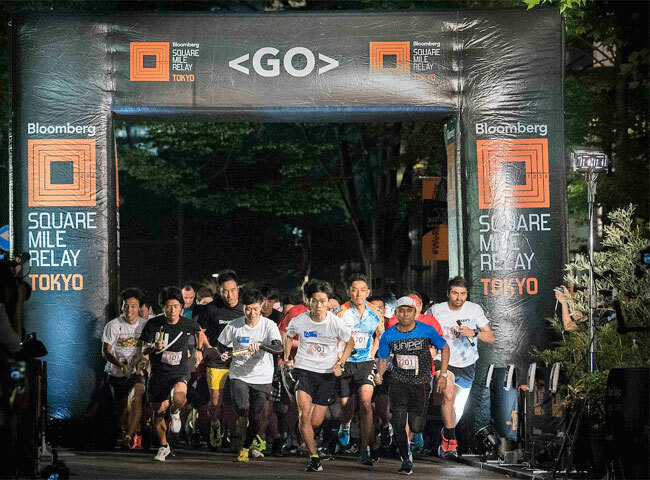 Held for the second time in May 2018, 610 runners from 61 teams participated, an increase from the first event held in 2017. 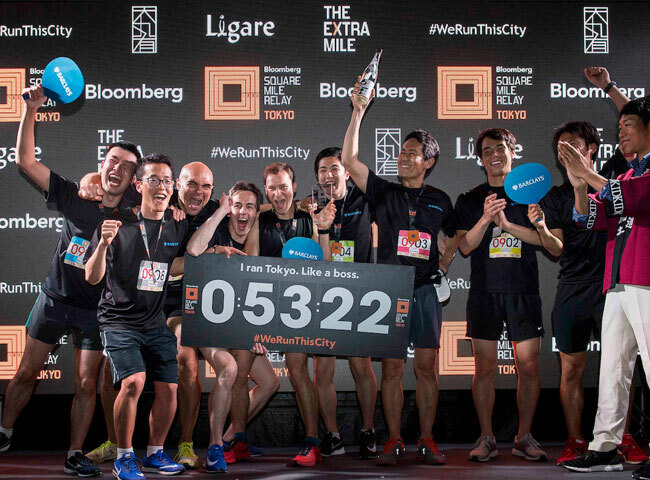 As part of the newly introduced “Extra Mile” program, a portion of the registration fee is donated to a local charity which is selected by the participants via online voting. Designated as the official Japan Representative Office, SSU was responsible for site location, course design, negotiations with local organizations, sponsorship recruitment, event production and operation, PR and overall project coordination.